tell me, do you enjoy working over there in PF? no?, i didn't think so. 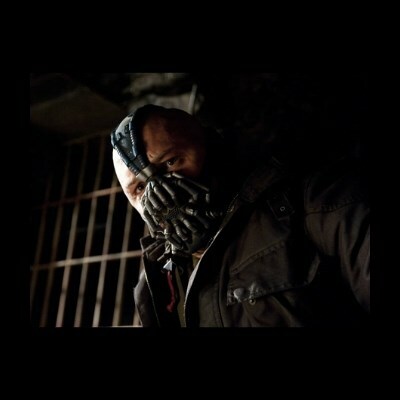 also, im bane!!! Ah you think sweat is your ally? You merely adopted the sweat. I was born in it, molded by it. I was bor...wait..that didn't come out right.